Fast load website or blogs are very important in search engine ranking since the end of year 2009. 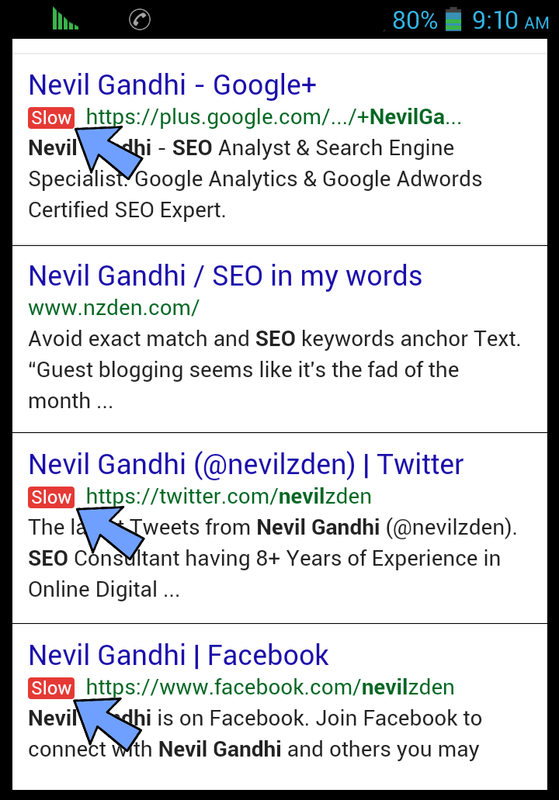 In past years webmasters just focus SEO and quality content only. And not focus well in page or website load speed. And past years Google developer expert are released many algorithms, like a panda penguin and many more. 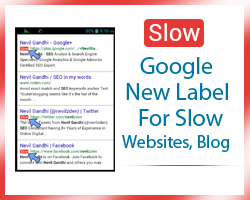 So now Google decides to launch a new tool for testing your website blog page loading speed, if your site is slow, Google search results are indicate red label with your web link, and this is a slow speed warning for users before they click on your site link. This new Google tool has been already lunch and but this warning icon only update is currently in the mobile version. As soon as Google is lunch this to whole searches. So remove all heavy content, Java scripts and heavy files on your blog. Because these things to slow down your page speed. And users don’t like that. Extra Java and other scripts slow down the processor or ram speed, in users mobile and your computer, and these things is danger to slow your page speed. Many other things are directly effected on your loading speed too. Always look above thing and apply to your blog. If you need any help about your page speed, I am always there and you also read our old post maybe this is better for you. Just follow the link below. If you have any question about this topic don’t hesitate to write your message in the end of this post. Related Post: How To Improve Your Blog Speed ?